We are honored and excited to be serving you and your family for the 2018-19 School Year. Dalton Elementary is a COMMUNITY OF LEARNERS dedicated to ACHIEVING excellence in education and the belief that ALL STUDENTS CAN LEARN. Our Family is committed and equipped with the knowledge and skills to provide an exceptional educational experience in a loving, positive and safe learning environment. Every decision made is based on what is best for our children. We truly believe that collaboration is key to a successful educational experience today and in the future. 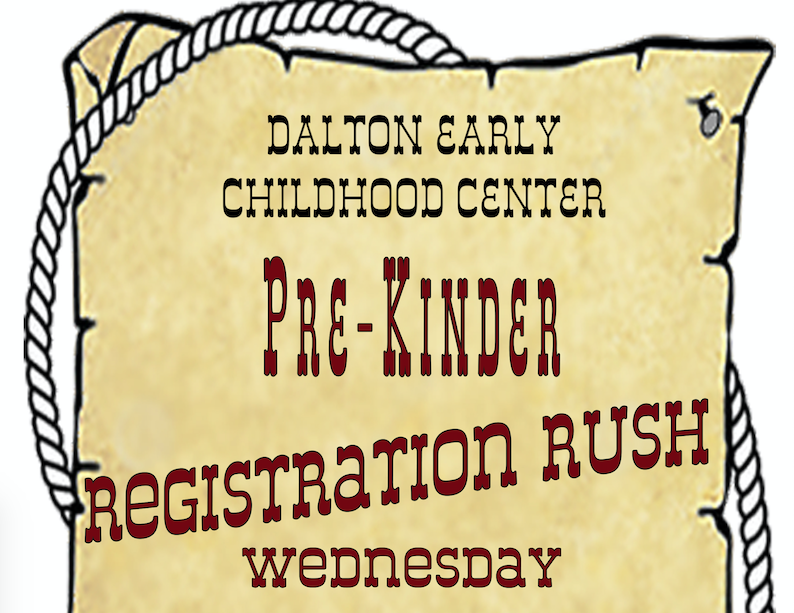 We greatly value your involvement and support in providing the best for the children of Dalton. All children are more successful when we work as a team towards progress and achievement of our educational goals. At Dalton, Every Person Matters and Every Moment Counts. As we explore innovative ways to educate our students, some of the educational opportunities we provide include the Dual Language Program, the Art Zone, Student iPad Initiative, Reading for Excellence (REX), Speech Articulation and Language Lab, an RTI Process that ensures every student receives academic and social emotional development and support as needed, daily PE Enrichment and the ACE After School Program. Our programs are geared towards a multicultural-multilingual, diverse learning experience that is second to none and ensures that our students have a solid foundation for future success. The standard we are setting at Dalton, is that every student leaving, will leave reading. We look forward to serving you. Hand in hand, we grow together. WE ARE DALTON!